The latest bacterial outbreak linked to sprouts has now been linked to nearly 70 cases in 10 states, with at least 5 cases in New York where the Brooklyn company at the center of the outbreak is located. 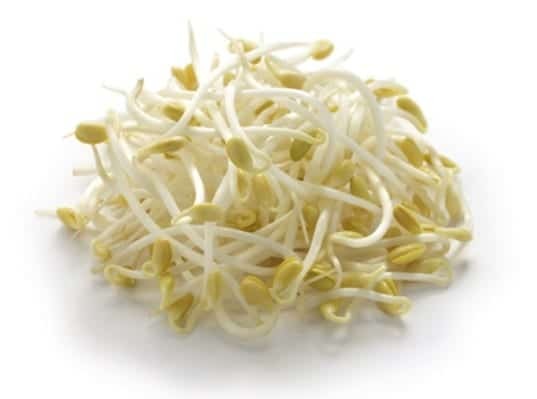 The company, Wonton Foods, Inc., supplied the bean sprouts to restaurants, mostly serving Asian cosine, and has assured inspectors that the product is no longer in circulation. This outbreak follows about 30 recorded bacterial outbreaks since 1996, or between one and two each year, linked to sprouts. The bacteria in this outbreak is salmonella, but others have been linked to Listeria and E. coli. 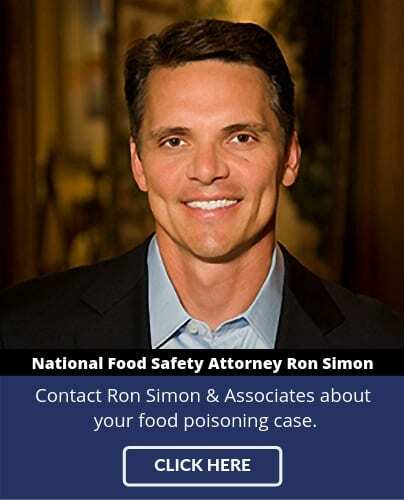 Salmonella lawyer Ron Simon has represented thousands of food poisoning victims , including many in outbreaks lined to sprouts. “Sprouts are a dangerous commodity and retailers need to use great caution in serving them to the unsuspecting public. If a retailer fails to properly test and clean the product, the danger of bacterial contamination is real,” Simon stated, noting that some retailers have made the decision to pull sprouts from their menus. 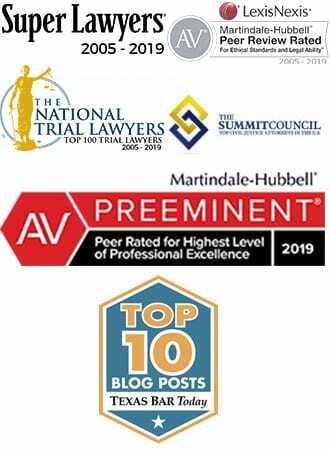 If you or a loved one has become ill with salmonellosis after consuming Wonton Foods’ sprouts, feel free to call the food safety lawyers at Ron Simon & Associates to discuss the outbreak generally or to ask about your potential legal rights. 1-888-335-4901.